Day six of Jessica Week is here, and Part Six of Jessica has been unleashed on Helena’s blog. There is mass suicide, a visit from the Angel of Death, windows that might by eyes and shadows that stalk your every move. Quite a cheerful instalment, actually…. 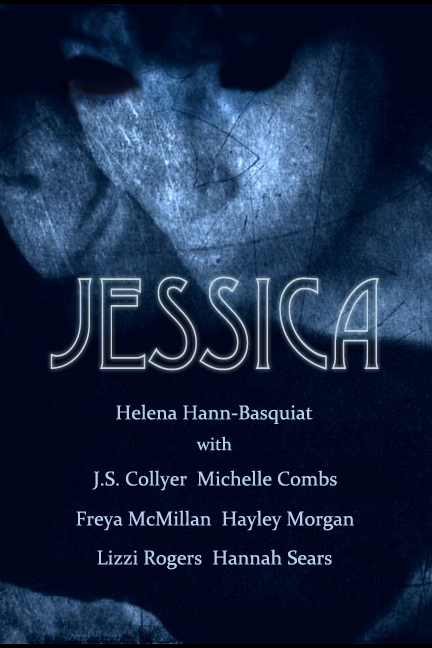 If you prefer to read your novels in one hit, I am given to understand (heck, who am I kidding, I know, I’m part of this horror-filled, yet fantastic endeavour) that Jessica will be available on e-reader (sound recordings included!) and also in real, live, honest-to-goodness paperback. So your fingertips will ooze with gore, in front of your very eyes.